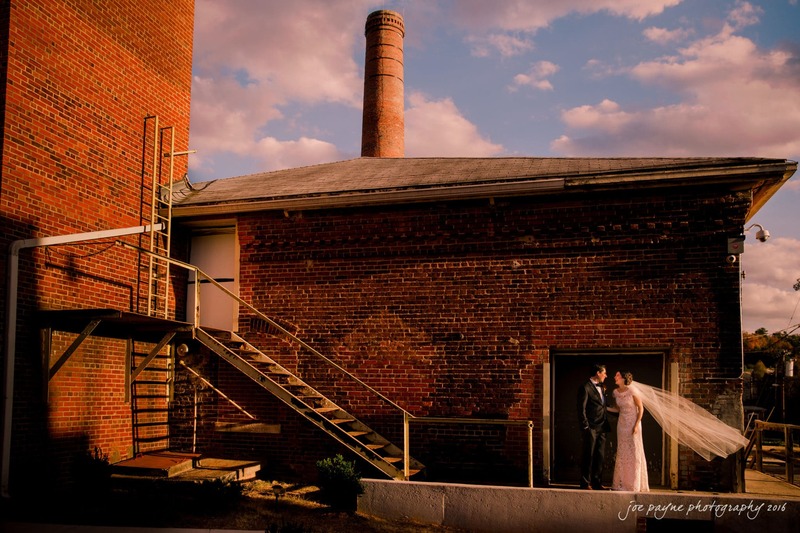 When looking for a wedding photographer, we scrolled through several wedding sites until we came across Joe’s work. We contacted Joe after perusing his gallery and discovering that his work looked more like it needed to be up in a gallery rather than collecting dust in a photo-book on a forgotten shelf in the house. Flat-out, Joe’s work is nothing short of spectacular. He manages to capture not just the important moments and pivotal people, but also the spirit and emotions behind each moment. Joe has a perfect vision for his work, and ensures that vision is captured in his photographs. He savors the critical moments, but isn’t hesitant to step in and direct the scene if people aren’t cooperating as necessary – a lifesaver for staying on a tight wedding schedule. The bottom line: if you want a wedding album that will inundate your facebook with “like” notifications, hire Joe.